Urgent care facilities are highly competitive businesses in small towns and large cities across the country. As a full-service, urgent care marketing agency, Cardinal Web Solutions helps your urgent care facility work smarter, not harder, in order to rise above the competition in your community. 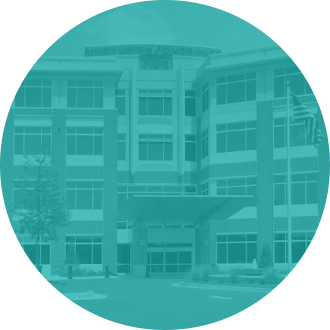 We know how to engage and attract new urgent care patients while you sit back and enjoy greater brand awareness, growth within your community, and increased profits. Healthcare is becoming an increasingly consumer-driven industry, and urgent care centers play a big role in that. Through our ongoing online urgent care marketing efforts and future-proof technology, we help you reach and engage your local community. This enables your healthcare center to expand its presence within the community so that you can gain a serious edge over your competitors. If you’re responsible for multiple urgent care facility locations, you have a different type of challenge on your hands. By working with Cardinal Web Solutions, you’ll realize continuity and brand-building between multiple urgent care facilities. 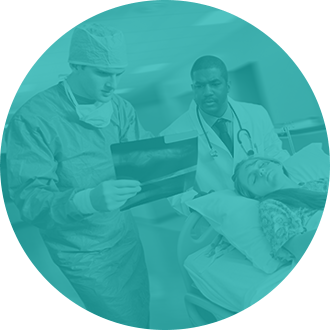 Our innovative online urgent care marketing solutions integrate your facility locations and engage patients regardless of where they reside within your regional area. Of course the one thing that every urgent care facility needs is new patients walking into its doors day in and day out. 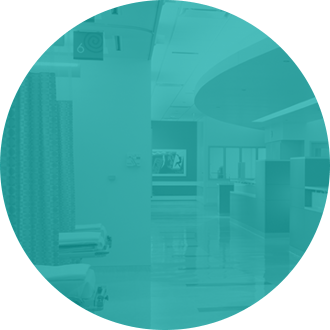 We understand how critical new patients are to the growth of your facility, whether you’re looking to expand or just to remain in business. Cardinal Web Solutions has unique technology to not only attract new patients to your practice, but to attract patients in need of specific services your practice has to offer. 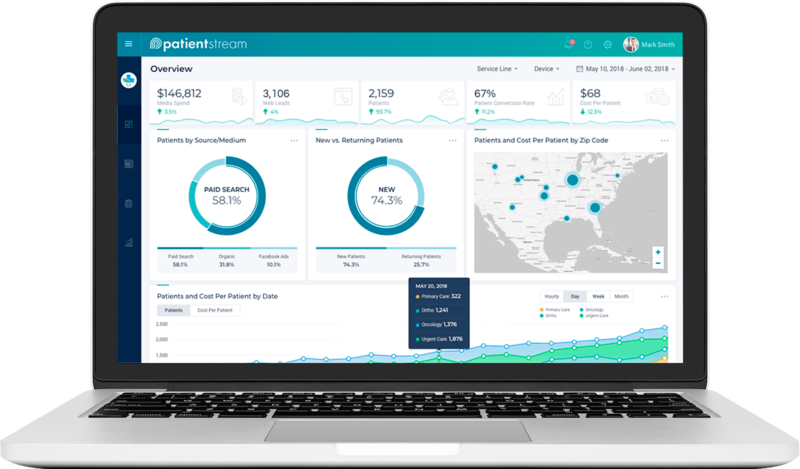 We utilize highly targeted urgent care marketing efforts and online reputation management marketing strategies to attract the type of patients your urgent care practice wants most. 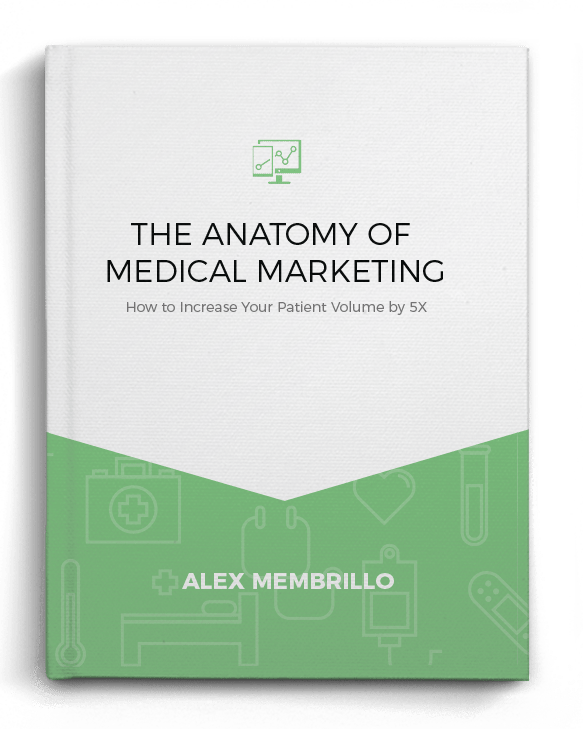 The old way of advertising doesn’t work for healthcare facilities today, including urgent care centers and walk-in medical clinics. These are a relatively new breed in the healthcare arena. Healthcare today is a more consumer-driven industry than it’s ever been before. That’s why it’s essential to work with Cardinal Web Solutions. We understand today’s healthcare buying audience. We are experts at urgent care marketing and will help your urgent care center speak to its buying audience in its own language. If you are an urgent care provider and are looking to increase patients, grow your market share, and improve profits, call Cardinal Web Solutions today at (404) 585-2096. Let us work our urgent care marketing magic on your business’ website design and digital marketing plan to help you achieve all of the above and more.